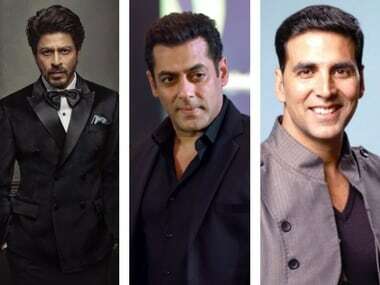 Forbes released its World's 100 Highest Celebrities list and Bollywood's three biggest stars, Shah Rukh Khan, Salman Khan, Akshay Kumar feature in it. 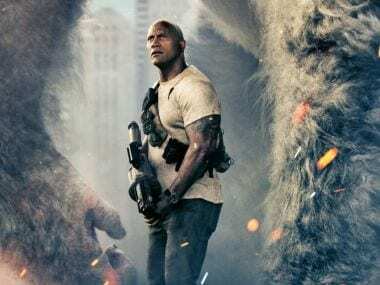 Priyanka chopra's Baywatch, with Dwayne Johnson and Zac Efron in is facing severe flak from critics over lifeless humour and cliched roles. 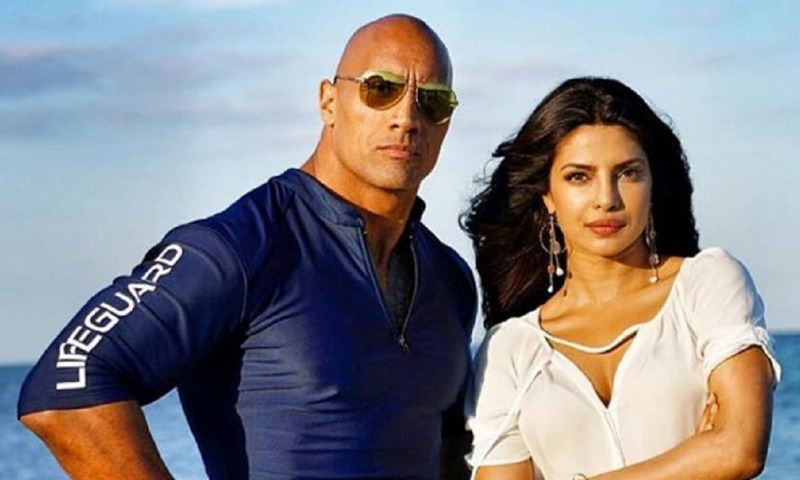 Priyanka Chopra's Baywatch has been given an 'A' certificate from the CBFC, with one visual and four verbal cuts. 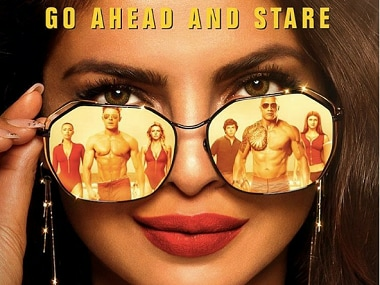 Priyanka Chopra drops the F-word and challenges Zac Efron in Baywatch's latest trailer. 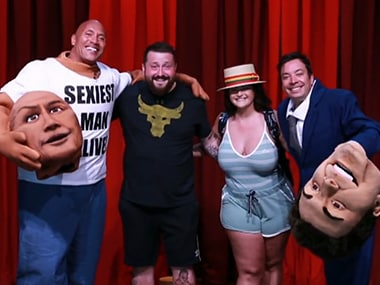 As a part of a new segment 'Race through New York' on the The Tonight Show with Jimmy Fallon, fans this week were in for a huge surprise! Saturday was a time of sober thought and deep reflection for the White House. Donald Trump's healthcare bill had just died. A young presidency was in peril. 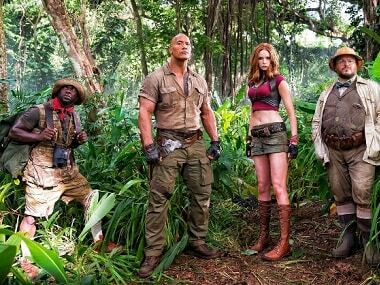 In Baywatch Trailer #2, we see Priyanka Chopra introduced as the antagonist to Dwayne 'The Rock' Johnson and Zac 'Shirtless' Efron — "Victoria Leeds, new owner of the Huntleigh Club".